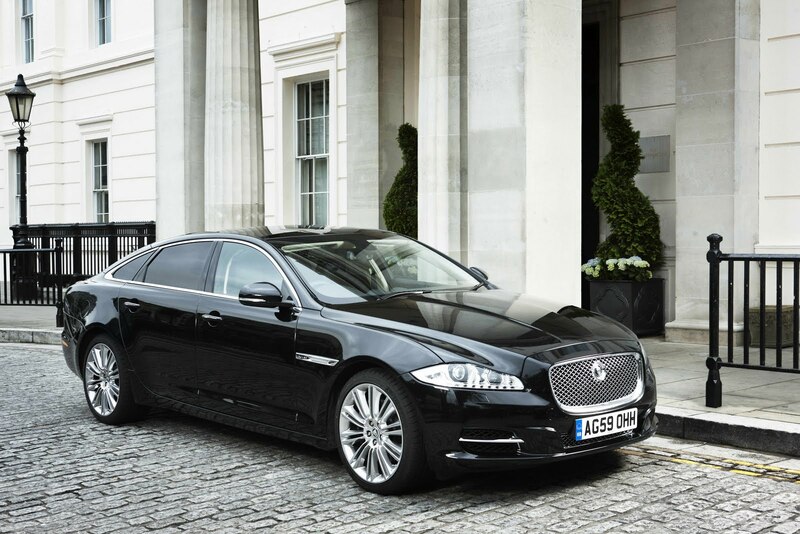 Jaguar is a British brand, so selling in the UK isn’t a problem, their cars are are reasonably good and helped along by the patriotism of the UK motorists. In the U.S. however, British brands don’t really have that powerful a brand image and a reasonably good car isn’t really enough to impress. As it happens, Jaguar claims their cars are better than that so their LA dealer has decided to run with a publicity stunt that’s aimed at proving it. The optimistic dealer in question is Galpin Jaguar and they are offering a $1.000 American Express Gift Card under some very special conditions. 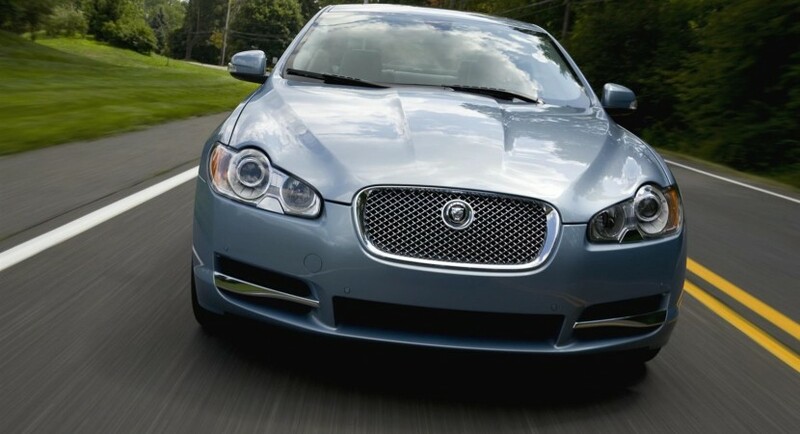 If you’re interested in one of the Jaguar products they have on sale, be it the XF, XJ, or the XK and take a test drive, you’re half way towards a thousand green ones in your pocket. In order to secure the deal, you’d have to then go out and actually buy another car, one that competes directly with these products. It’s a pretty ambitious claim, and puts car buyers in quite a situation. 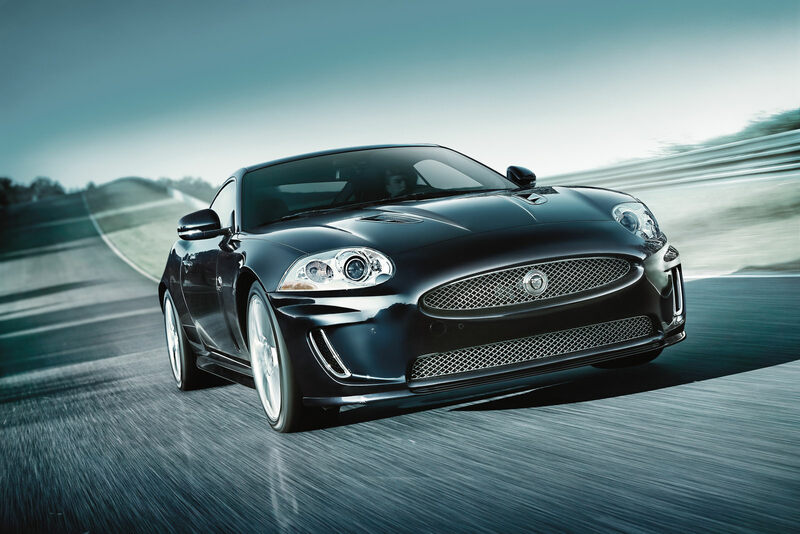 Even so, the campaign has been run at Jaguar LA for two weeks now and not one of these gift cards have been sent out. 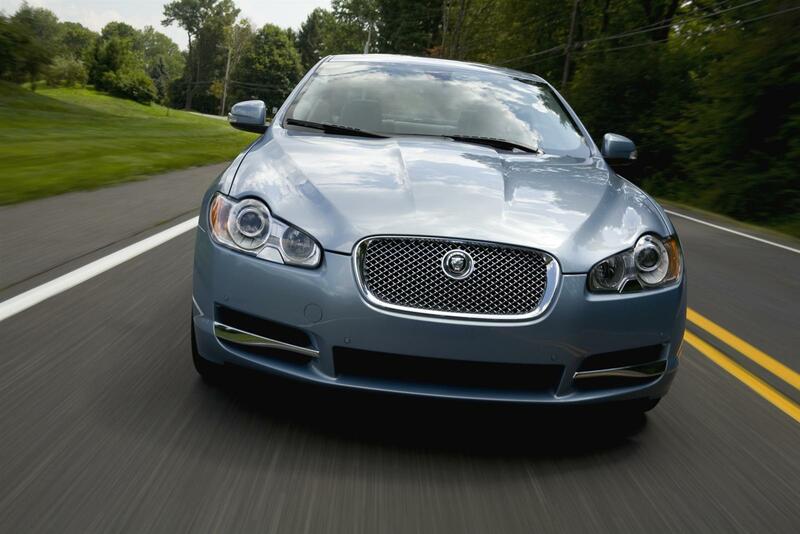 Perhaps the fear of rust recalls doesn’t strike those who feel special about buying a Jaguar.